In Fairford, we have a variety of different Christian churches and denominations, but we all have the same basic calling: to worship God, to share the good news about Jesus Christ and to work for the good of all people. 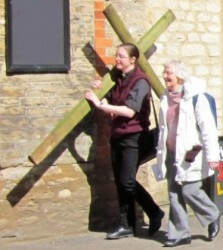 Churches Together in and around Fairford seeks to foster co-operation between the churches, bringing us together in worship, service and witness. Please explore the links above to learn more about what we’re doing together. 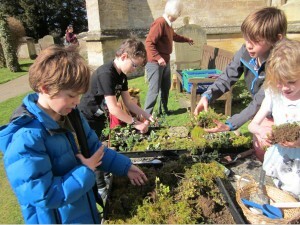 The AGM will be held on Sunday, 24th February from 4.00 - 6.00 pm at the United Church in Fairford. Friday, 1st March at 3.00pm at the United Church. See the events page for more details. This will be held at St Mary's Church on consecutive Fridays, starting at 12.30pm from March 15th to April 5th. See the events page for more details. If you would like to find out more about the Christian faith then take a look at the different courses and groups that are starting up this autumn in Fairford. You would be very welcome at any. More details here.